ii) Chlorine gas is passed through slaked lime. 21. 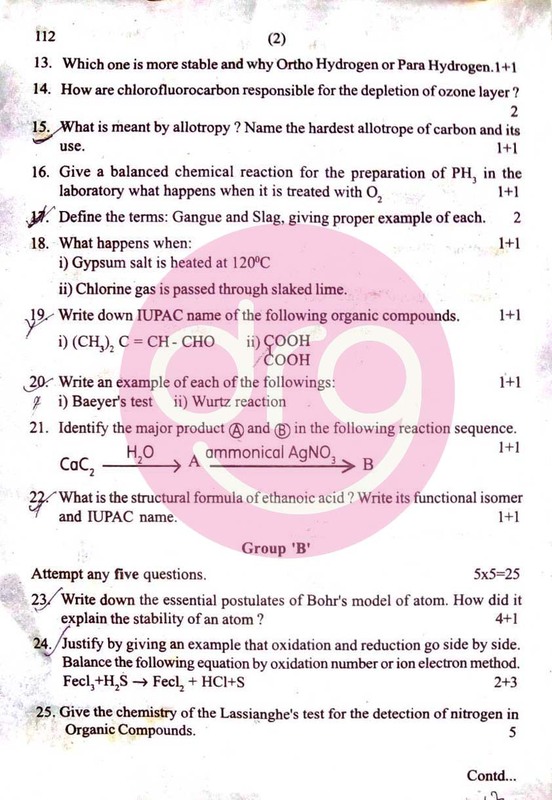 Identify the major products Ⓐ and Ⓑ in the following reaction sequence. 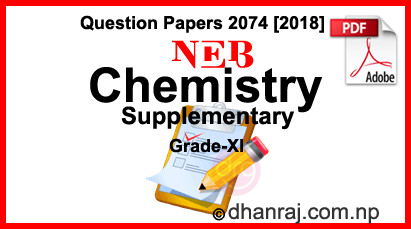 0 Response to "Chemistry | Grade XI | Upgrading/Supplementary Examination Paper 2074  | NEB"